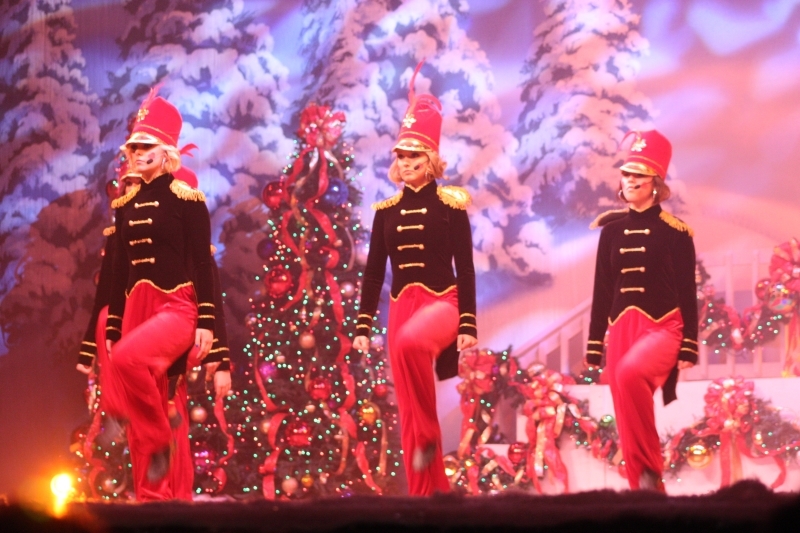 The Heart of Christmas Show is a community project. Its success is dependent on volunteers, just good hearted people trying to do something good for the community, and it also depends on sponsors. 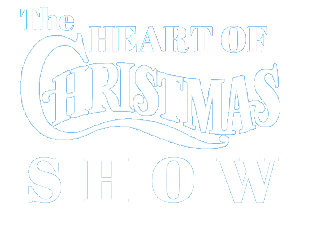 These sponsors see to it that the cost of the Heart of Christmas Show is provided for so that the ticket sales from the weekend show can be given away. When they buy an ad or donate they get such a huge return for their monies. They are providing children with an opportunity to be in a professional Broadway-style show so they can work on and display their awesome talents, they provide Fayetteville and surrounding areas with a yearly Christmas show that is of the same quality and magnitude of those seen at Myrtle Beach and they also become a part of the grand total of monies generated from the show to give to Friends of Children, The Child Advocacy Program and the Autism Society, Falcon's Children's Home, Make a Wish, and our educational institutions all, which to date, has been over $750,00.00! I could not do this project without the loyalty of these supporters...the show just would not take place. So thank you for supporting ...even when your ads weren't so perfect... from the bottom of my heart ...I wish to express my deepest gratitude and thanks for your ability to see the "big picture" and for believing in The Heart of Christmas Show! help sick and abused children. Richard R. Barbaro, D.D.S, P.A. Carolina Family Practice Center, P.A. Auto Plus Service Center & Collision, Inc.
Black, Chestnutt & Johnson, P.A. Brian H. Willson, D.D.S., P.A. Jacobs Tile & Carpet Service Inc.